Of all the banking methods available in most of the US-facing online casinos, using a MasterCard credit card is probably the most popular and ubiquitous ones, which shouldn’t be all that surprising if you consider the immense popularity of this brand outside of the gambling world. Another reason to choose MasterCard is the simplicity of completing a transaction. As mentioned above, making a MasterCard payment when dealing with an online casino is very easy, but that doesn’t mean it doesn’t have any drawback or limitations. First of all, you have to keep in mind that most casinos won’t allow you to cash out this way; usually the only accepted banking method for withdrawals is a standard bank wire transfer or an old-fashioned check by courier. 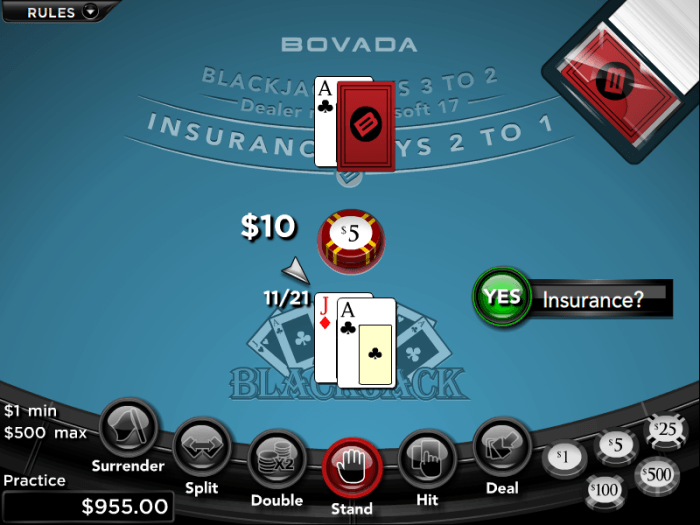 As a result, MasterCard credit cards are most useful when you’re making your first deposit and you want to take advantage of the entire amount available with the welcome package, especially since MasterCard payments are usually processed instantly and there’s plenty of casinos that won’t take any fees if you opt to choose this method. In the following sections of this article, I’ve prepared a short list of top 3 US-friendly casinos that accept MasterCard payments; obviously, with such a popular banking option there are many more available all over the web, but in my experience these three offer the best services and games. 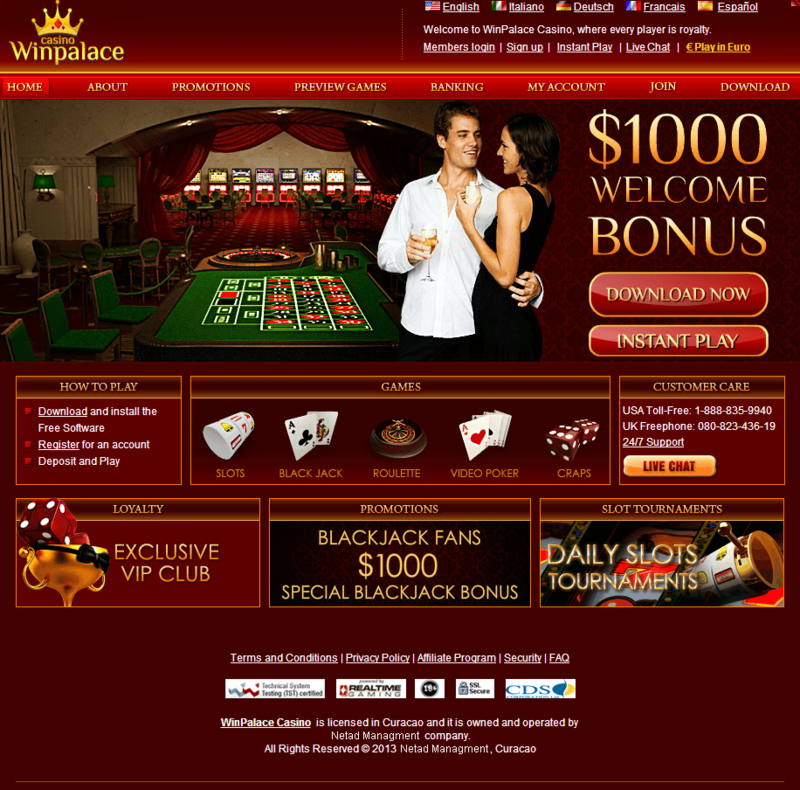 WinPalace may be a fairly new entry in the online casino industry, but that doesn’t mean it has anything to be shy about when it comes to the selection of games it offers. The Win Palace library of titles includes six different specialty games, Baccarat, Blackjack, Roulette, War, numerous versions of Video Poker, Craps and plenty of quality Real Series slots to keep you entertained for hours. In order to make a MasterCard deposit, you’ll have to sign up for an account and acquire the client software. Upon logging in and entering the lobby, you’ll have to click on the “Cashier” button, choose MasterCard as your payment method and fill out a short form that will require you to provide your card number, expiration date, CVV and so on. 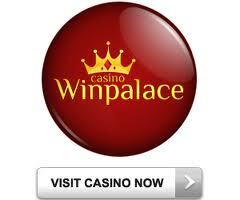 The money will be credited to your account as soon as the casino receives your payment. Unfortunately, the only available withdrawal method is the standard wire transfer. Keep in mind that if you want to take advantage of the $1,000 Welcome Bonus, which is a 200% match on your first payment, you’ll have to redeem the bonus code PALACEWELCOME before finalizing the transaction. 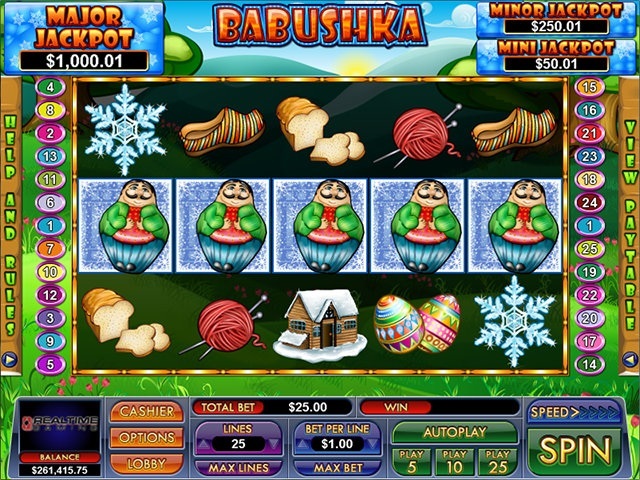 The play through for this promotion doesn’t allow you to wager in Baccarat, Pai Gow, Sic Bo, Bingo, Poker, Roulette and Craps, but all the other games are good to go – and if you’re a slot only player, there’s always the $3,000 Slots Bonus, which is a 300% match on your deposit and which uses a different bonus code: WINSLOTS. 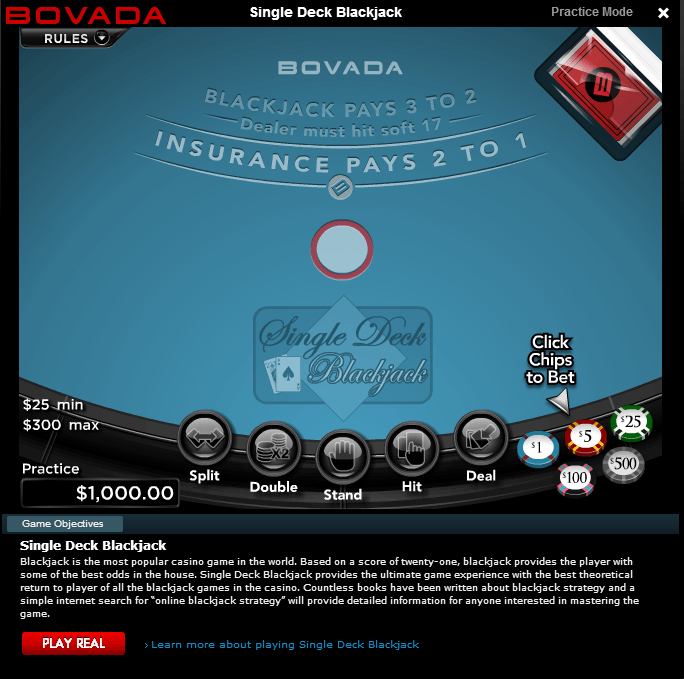 Bovada Casino is quite famous for being the largest US-facing online casino, so it should come as no surprise that the casino accepts MasterCard credit card payments. 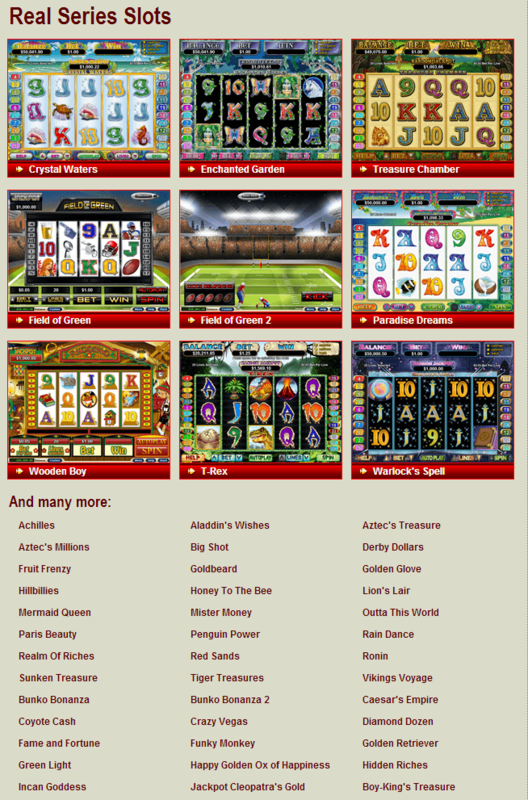 Just as you’d expect from the casino industry leaders, the library of titles is very extensive and offers all the slots, video poker variants and table games you could think of – and the quality of each title is absolutely top notch. One of the things you should remember is that if you’re planning to use a MasterCard gift card instead of the standard credit card, you should double check that the card has been cleared for international transactions as the local US-only cards won’t work with the casino. 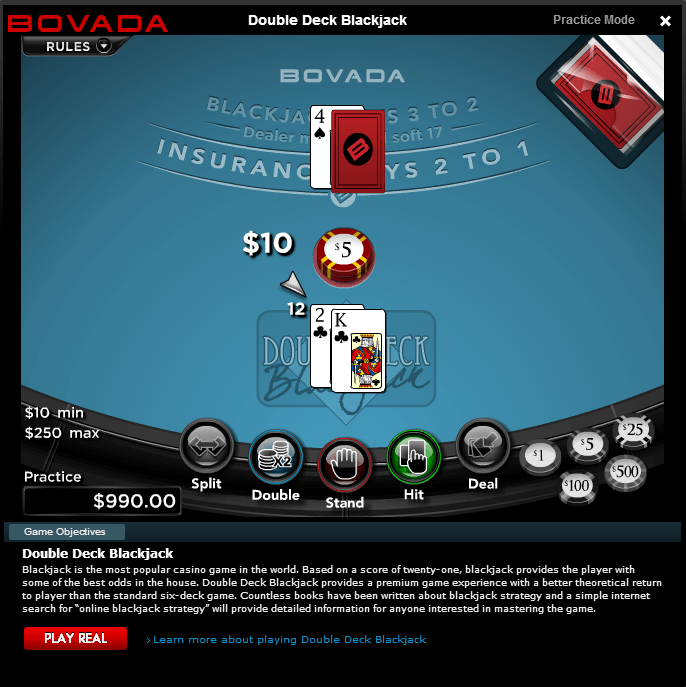 What’s more, like all the other online casinos that allow you to make a MasterCard deposit, Bovada Casino won’t agree for a MasterCard cash out – your only options here are to request a check by courier or a Moneygram Rapid Transfer. Last, but definitely not least – new customers should definitely check out the $3,000 Welcome Bonus, which is split into 8 chunks you can claim on your first eight MasterCard payments – four bonuses for slots (up to $500 each) and four bonuses for other games (up to $250 each for a total of $3,000). 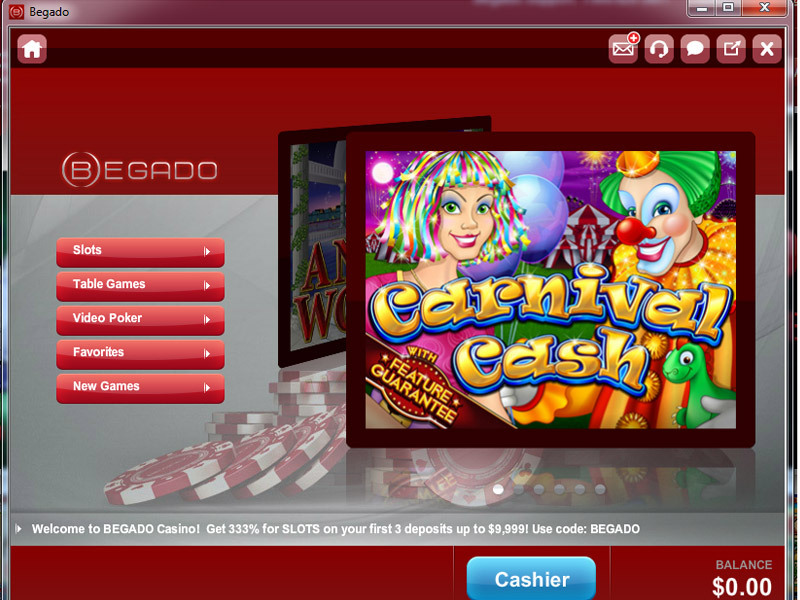 Begado Casino is another relatively new casino that runs on the innovative NuWorks software and has absolutely no qualms about accepting MasterCard payments from US-based gamblers. 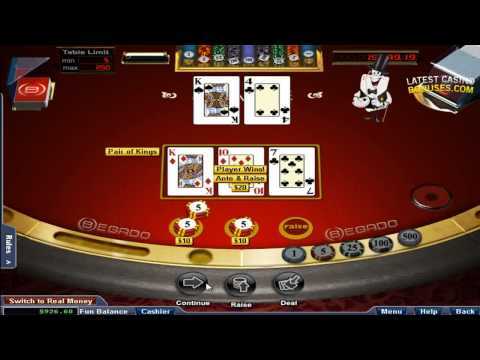 The available titles include numerous slots, video poker games, as well as classic table games such as Baccarat, Blackjack or Rummy. The casino processes all the transactions in USD and the procedure of making a payment using your MasterCard credit card is pretty much the same as with WinPalace – in fact, you’d be hard pressed to find a gambling casino that doesn’t require the same set of data. The minimum amount of money you can deposit is $21 and the maximum is $1,000 – should you want to transfer more, you’ll have to do so using separate payments. If you’re living in the US, the only available cash out option is the traditional bank wire transfer which is restricted to $3,000 per a single request – unfortunately e-Wallet transactions will be unavailable in such a case. 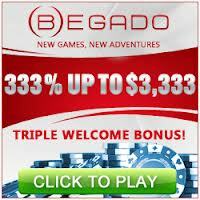 On the bright side, Begado Casino offers a massive 333% Welcome Bonus of up to $9,999, which can be claimed throughout your first three MasterCard payments. 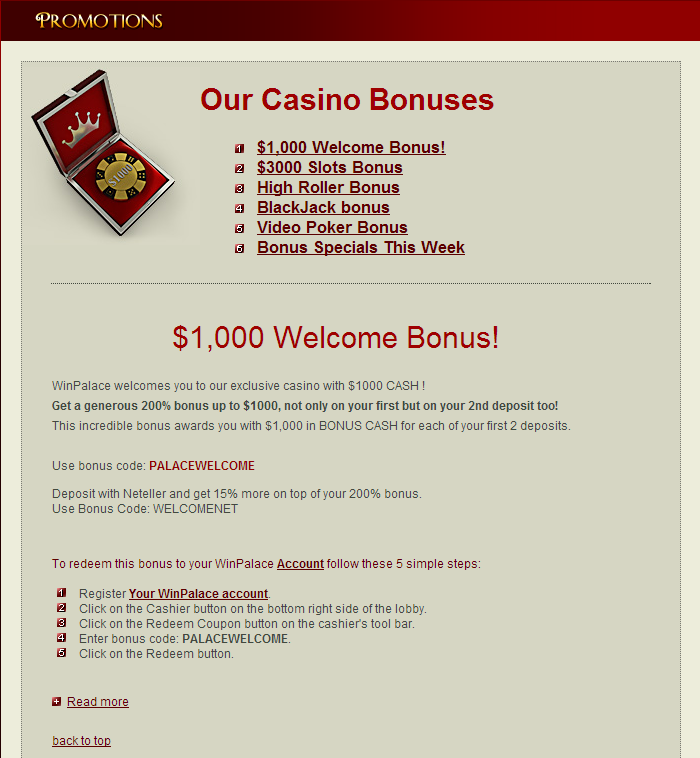 Other promotions include the $1,000 Tables Bonus, and a number of weekly reload bonuses which will give you a match of up to 325% depending on the amount of money you decide to invest.